Andreas Schick (b. 1970) studied Automotive Engineering at the University of Munich. In 1994, he joined the Schaeffler Group as a development engineer in Bühl. During the first years of his professional career he developed new simulation and testing methods for arc springs for dual mass fly wheels. In 1996, Andreas Schick transferred to Schaeffler Brazil where he became production manager of the clutch plant and plant manager of a gray iron foundry in Mogi Mirim. Within three years he managed to turn the foundry operations into a profitable business for gray iron brake systems. 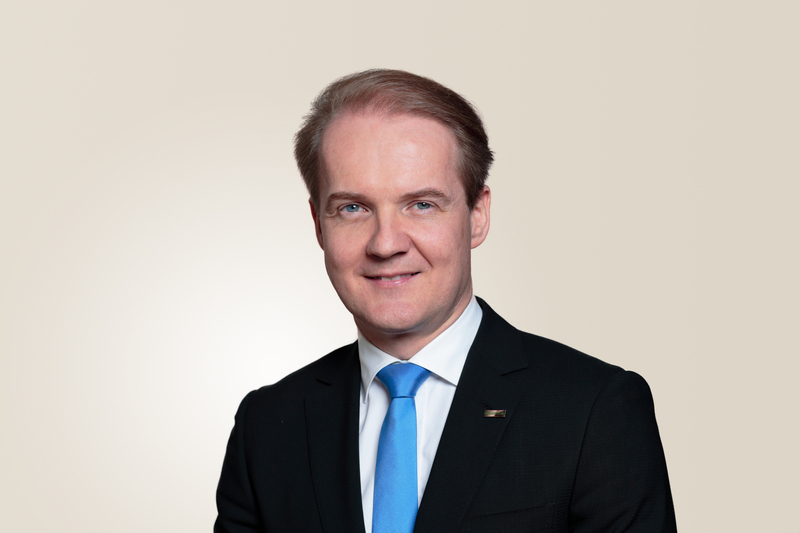 In 2004, Andreas Schick was appointed President LuK North America where, among other things, he was responsible for restructuring the area of torque converters in the Wooster plant. 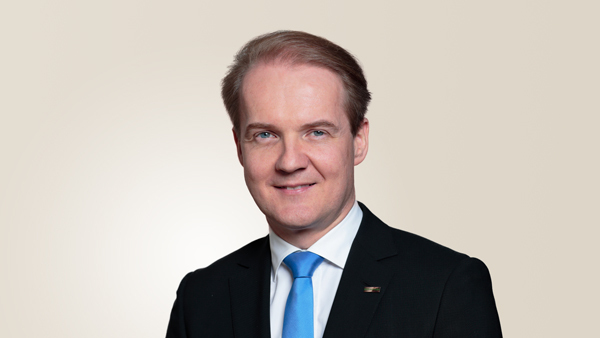 In 2008, Andreas Schick assumed the position of President of the business unit Transmission Applications. In 2009, the Schaeffler Group introduced a lean program under the name of "MOVE" and Andreas Schick was responsible for the launch of this program. From 2014, he was Regional CEO Asia/Pacific and based in Singapore. In April 2018, Andreas Schick became a member of Schaeffler AG’s Executive Board in the role of Chief Operating Officer and is responsible for Production, Supply Chain Management and Purchasing within the Schaeffler AG.